We have teamed up with Blakes to create a Milk Chocolate Egg filled with Orangettes and Ginger. Blakes is considered the world’s original boutique hotel, designed by Anouska Hempel. 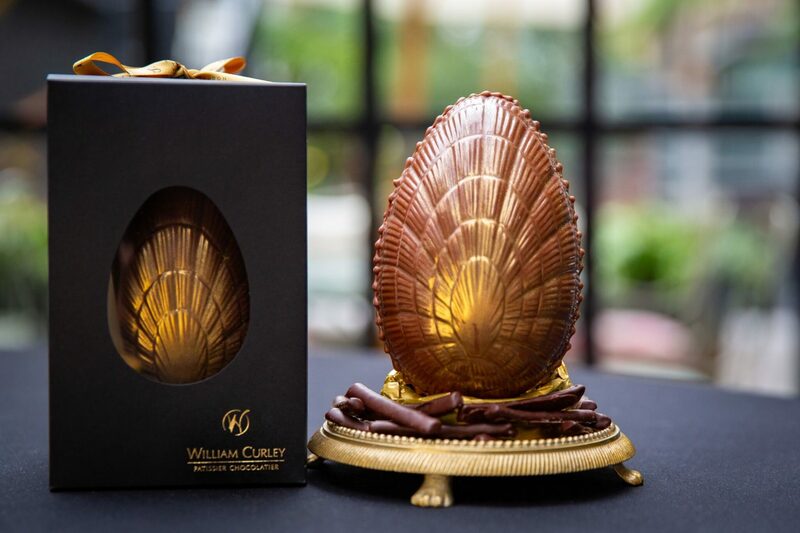 The design and flavours of our Easter egg are inspired by the decadent hotel and its rich fusion of Eastern and Western styles. The milk chocolate eggs are filled with orangettes and ginger coated in dark chocolate, and are luxuriously packaged with a Blakes ribbon inside a black box.